Implement RFID tracking. 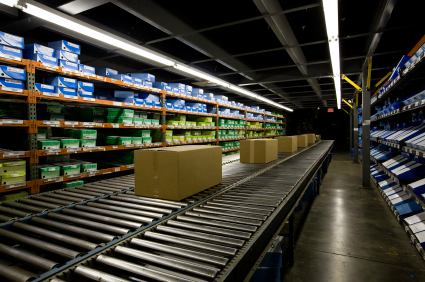 Ventus Global can implement, configure and support cutting-edge RFID SAP solutions that will increase warehouse productivity and improve materials handling. Enhance cost recovery by using SAP to support their charge-back processes for reimbursements based on special agreements. 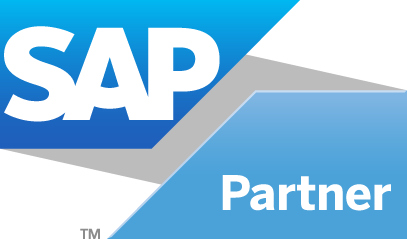 We customise the SAP system to enable intelligent data-capturing, subsequent invoicing and control of charge-back agreements and we can deploy capability for tracking and managing bonuses to facilitate optimal use of financial agreements with suppliers.